It’s that strange time of year weather wise, we’re all anticipating the welcome of Spring, but it’s still a little cold! When it comes to knowing what to wear, this time of year can definitely be a bit of a challenge. That’s why the new additions to the wardrobe are all about eclecticism. Think silk dresses and long coats, not to mention the year round perfect embroidered blouse. It’s all about those timeless, yet interesting pieces that we can take from year to year! 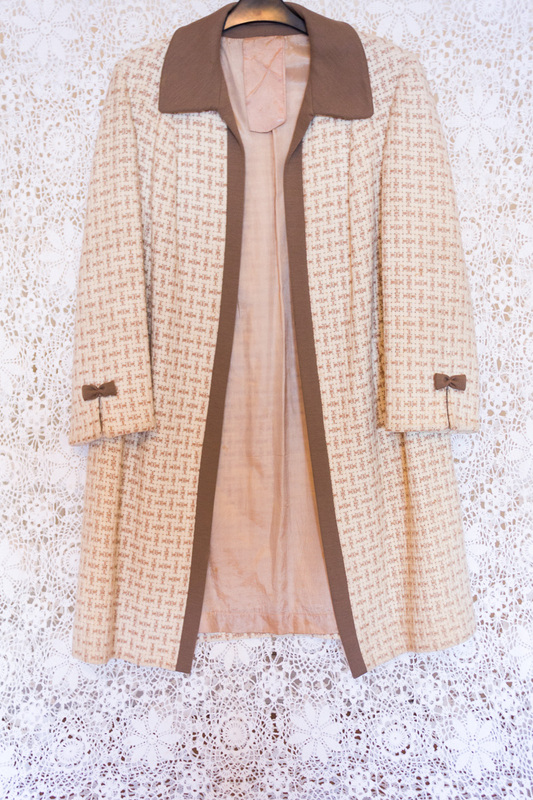 This beautiful coat is such a classic piece of vintage! It’ll look amazing worn over a dress, or with jeans and a smart blouse. It’s definitely one of those coats that will go with everything! This gorgeous frilled dress is another timeless classic! It’s so elegant and will never date. A truly beautiful dress to treasure for years to come. Not to mention it’s the perfect dress for that special date night! This sequin dress is another knockout piece, perfect for making a statement! Sequins areusually associated with Winter time but this stunning colour combination makes it a dress to take from season to season. 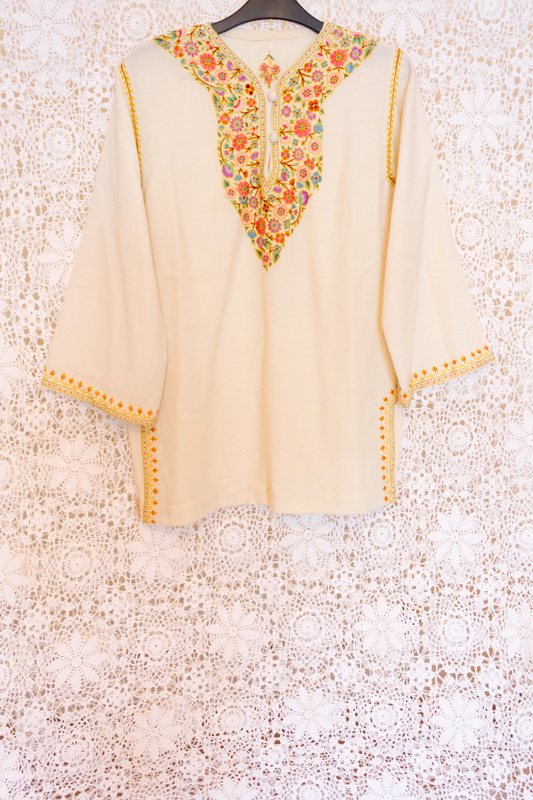 Embroidered blouses have always been a firm favourite of mine! They’re so easy to throw on and look like you’ve made more effort than you really have. 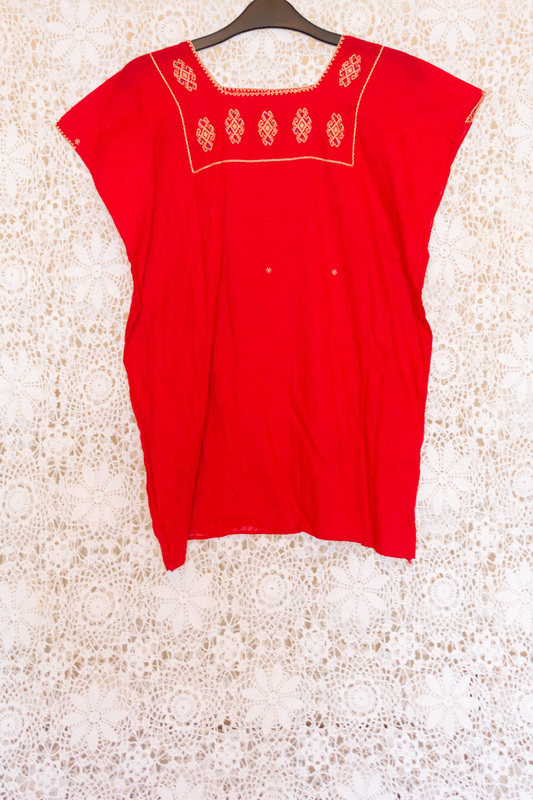 This lovely Guatemalan blouse is definitely one of those effortless, classic pieces that you’ll feel great in! 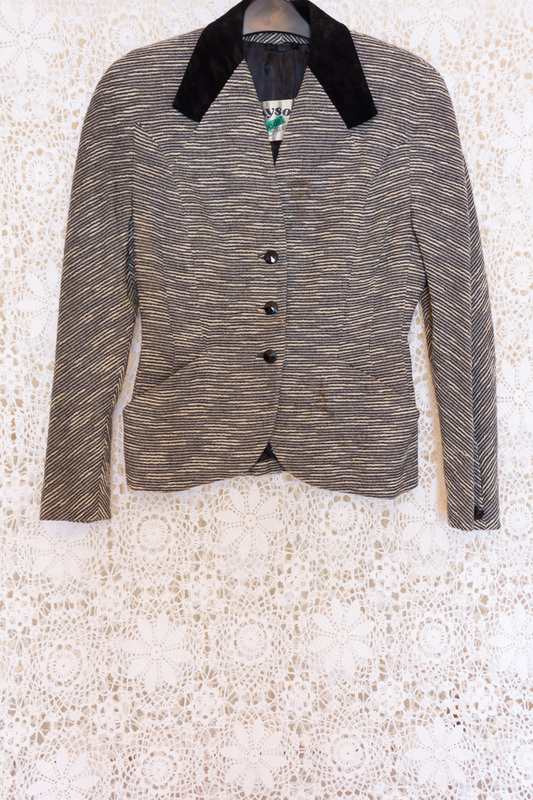 From embroidered blouses to smart jackets (I did say this latest drop was eclectic) this wonderful 50s jacket has just been added too! It’s incredibly timeless and so easy to style up vintage or more modern. For a more classic look, team it with a pencil skirt and Kelly bag. Finally, this floral tunic is definitely one I was tempted to keep! With a delicately embroidered neckline, this is really one of those incredible pieces you don’t often come across. 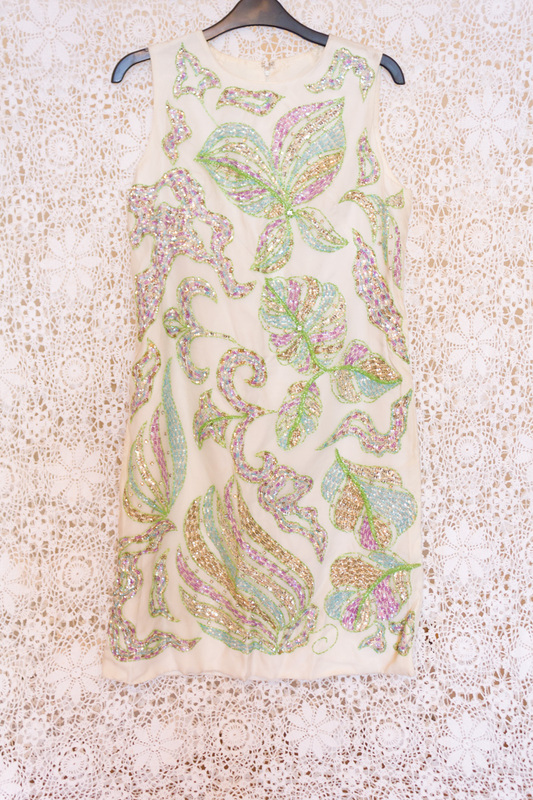 There’s something so timeless about this tunic, you’ll love it for years to come! Like the look of my favourites? You can find these and more new arrivals here! And don’t forget to follow The Vintage Wardrobe on Instagram for all the latest sneak peeks and offers.